I have become tired of expensive cr123 batteries. I have surefire P3 fury and Mag tac. I want this light but want to use rechargeable batteries. What should I do for that? You can purchase 2 AA to D adapters and use rechargeable NiMH in the ML300LX. This setup was what we used for our runtime tests on NiMH. thanks Robin Wang. My rechargeable CR123s from K2 energy probably over-discharged in my P3x fury. Immediately I put them on charging, the charger after around half an hour starts blinking red light. They now give me hardly quarter of the normal output and run time. pretty disappointed with the unforgiving P3x fury. 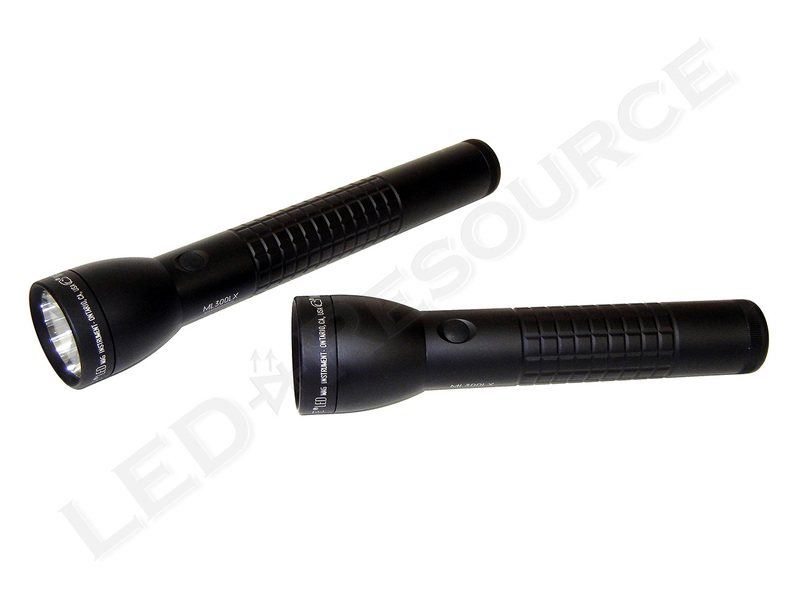 The SureFire P3X does have a fairly high discharge current, so overdischarge is possible, especially if the batteries were already low. 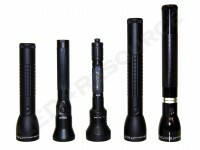 Have you contacted SureFire about getting them replaced under warranty? Great review as usual. The high mode on both lights looks to be direct drive. Is that your estimation after testing these lights or is there some kind of step down not indicated in your graph? 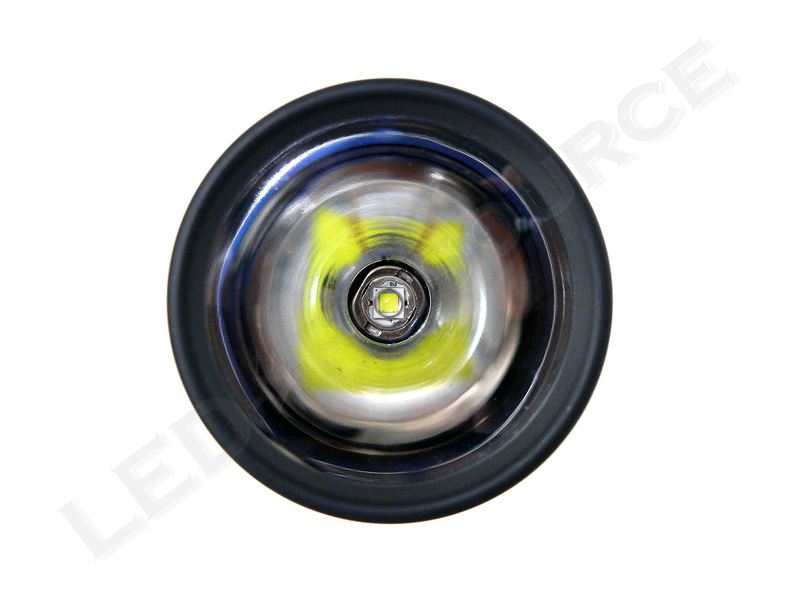 I don’t recall any D cell led maglites using direct drive. There was always some kind of step down and regulation before the “slow death” began. It’s nice to see Maglite crank out more xm-l2 equipped lights. It’s a little difficult to tell due to the scale of the graphs, but the lights are using step-down regulation (if they were direct drive, alkaline and NiMH runtime graphs would not look so similar). There are several distinct steps for both models, and if I had higher capacity NiMH batteries, you would see the two-cell holding 63% output and the three-cell holding 73% output. The “slow death” that you mention would be at 40% for the two-cell and 25% for the three-cell. Looks like NiMH D cells would run these lights well….do you have any recommendations/advice on LSD NiMH D cells and chargers? For the 0.473 mA standby drain, was that the same for both the 2 and 3 cell ML300’s and for both alkaline D’s and NiMH AA’s? Sorry, I don’t have any recommendations for NiMH D-cells. I normally use AA’s in D-cell adapters, as those weigh less and don’t require a special charger. 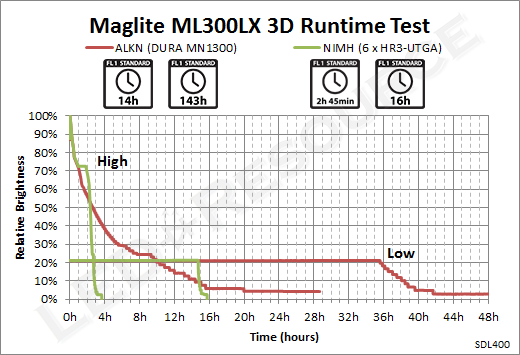 We measured 0.473mA with NiMH in the 2-cell ML300LX, and 0.466mA in the three-cell ML300LX. Self-discharge is the same for both alkaline and NiMH. Your graph for the 3 cell shows 36 hours runtime for low and its rated at 77 hours. Is that the correct time of the graph? ANSI FL1 runtime is measured until 10% output. 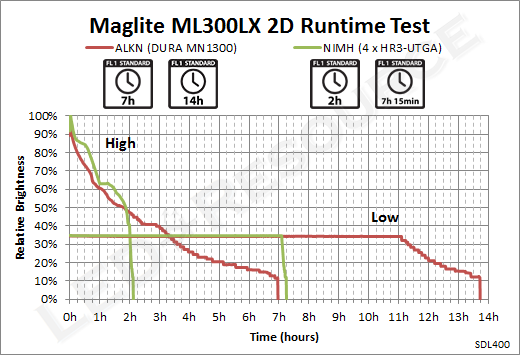 That means for the ML300LX 3-cell, you’ll get 36 hours of constant output runtime and a total of 77 hours runtime until output drops below 10%. We actually measured 143 hours until runtime drops below 10%, but this large discrepancy actually isn’t surprising. Even when the batteries are almost fully discharged, voltage from three alkaline cells is close to the voltage needed for the LED to operate, which results in a very long tail of reduced output in the runtime graph that hovers above 10%. 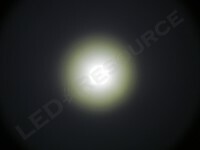 The FL1 standard is far from perfect, and three-cell alkaline lights tend to have inflated runtime specifications due to this behavior. 10% of 625 is a lot of light compared to bulb flashlights. 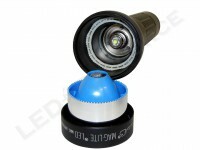 Maglite 3D cell bulb model is rated at 45 lumen for 10 hours, and thats at 4.5 lumen at 10. Thanks for the write up Robin! I found it to be impressive enough to go ahead and get the 2 cell version! And thanks for the tip about unscrewing the tail cap, as this is gonna be a standby flashlight! You might want to check the low lumen specs. 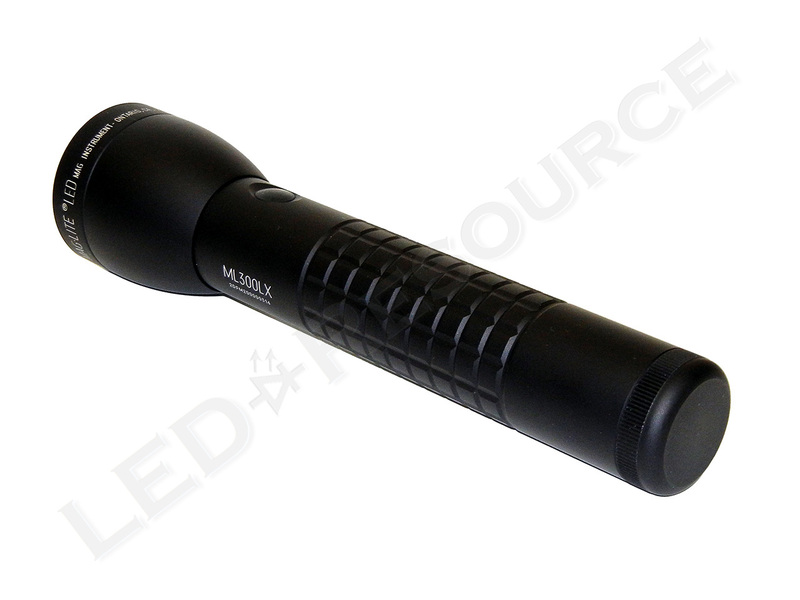 I have an ML300L 3D that has 130 lumens low output. The 2D is rated at 143 lumens low output. It does not make sense but that is what the packages says. Also in your review you stated that the switch is head mounted. It is body mounted. 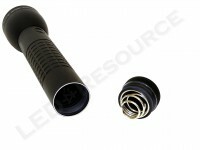 In your conclusion you stated that you could choose certain modes, such as strobe or SOS. These lights do not have SOS. Thanks for the standby information, that will save my batteries. Robin I appreciate all of your reviews, I have been reading them for years. Thanks for pointing out the errors! Always appreciate an eye for detail. These have been fixed now. 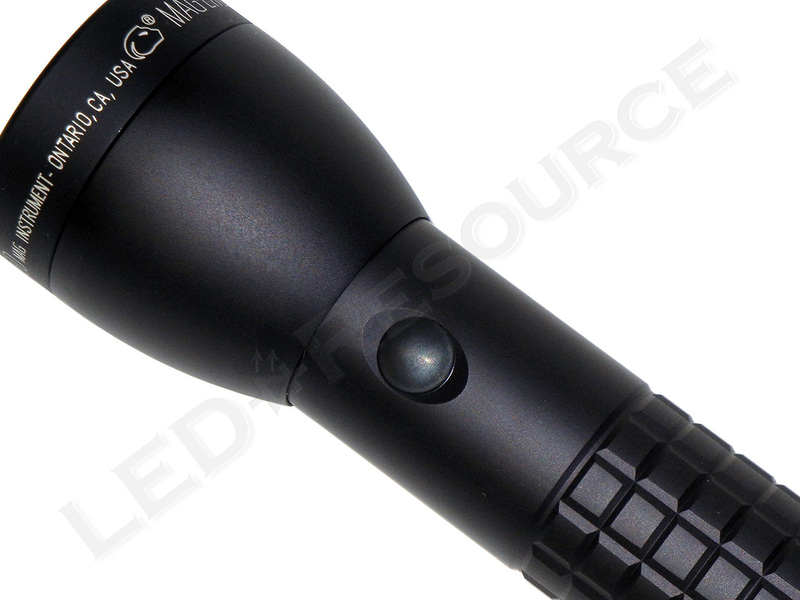 I checked the low output values again, and it looks like Maglite’s site has it listed incorrectly (they have the ML300LX 2D listed as 130 lumens low and ML300LX 3D as 143 lumens low, but the page for the ML300L says otherwise). Their product flyer only says “Low Power (up to 143 Lumens)”, which isn’t exactly helpful. I’ll send them a message and make sure the product pages get updated. Has anyone tried converting this to 18650 batteries? 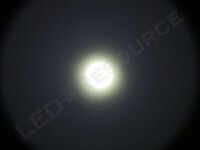 Curious of the voltage limits of the LED module. Just read your review of this light. Maglite is improving, but they are still behind the times. 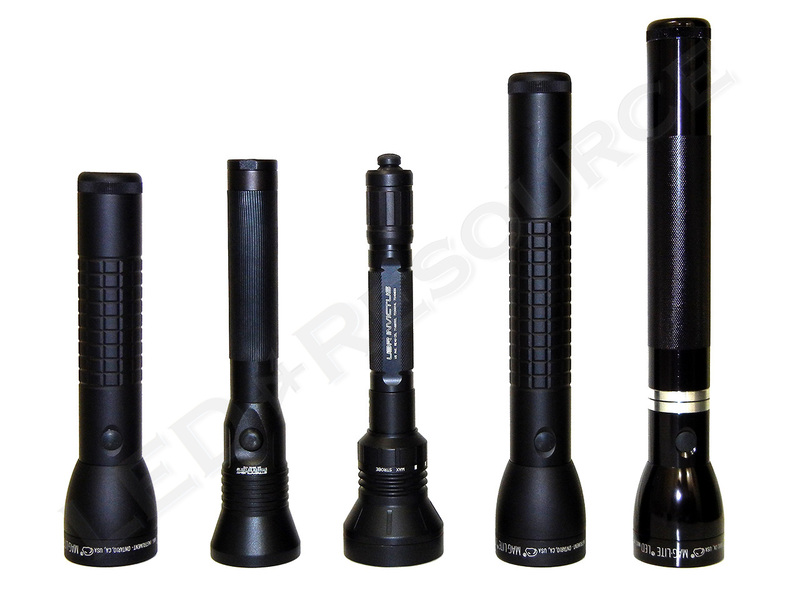 They show their lights being used outdoors, yet most of the lights are not waterproof. They still use the adjustable beam, an unnecessary feature. 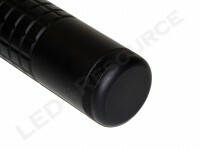 Most other light makers use good size hotspots and generous spill eliminating the need for adjustable beams. 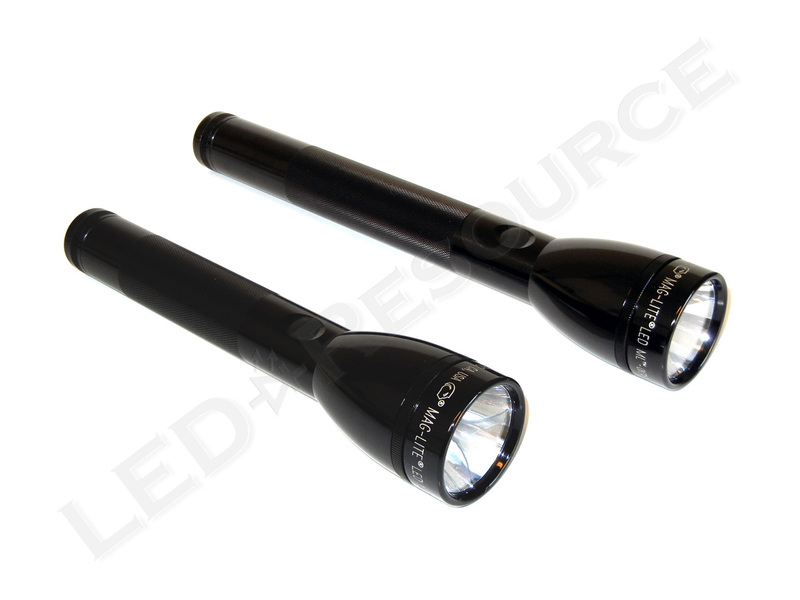 Also, I always had a problem on full size Maglites when screwing the tailcap back on the lights. The threads were so small it was difficult to get them lined up to attach the tailcap easily. The plastic lens is also a weak point, It’s hard to believe that Maglite can’t make products that are at least equal to the competition. Do the LED drivers handle genuine NIMH D batteries? 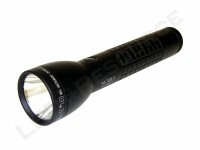 Duracel Durabeam flashlights do not. Their drivers burn out instantly, relying on high internal resistance of alkaline batteries to regulate current (AAs in D adapters do work, in about half of them). Dirty business by Duracell. They are a battery company after all though, they are interested in selling more batteries. I haven’t tried it before, but these lights are regulated and didn’t have any issues using a pair of NiMH in place of each D-cell. I often see people criticising mag-lites. Most of those who do never grew up with these lights & like many fools are full of unconscious prejudices. 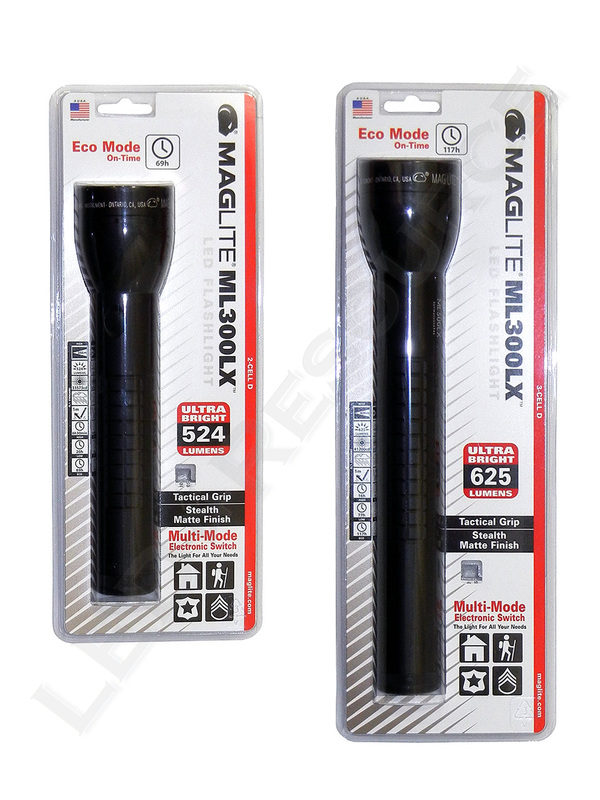 Mag-lites are plenty bright enough, so much so border protection, federal & sate police use them. The quality of the lights is proven in their longevity, somthing many of the high powered & impractical China made throwers these days are missing. Mag-lites are damn tough lights & get the job done. 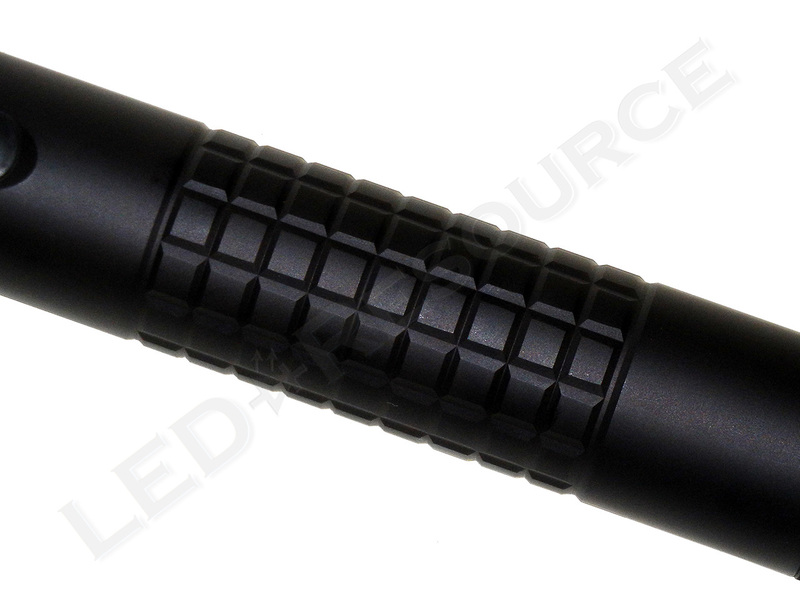 Dissing a mag- lite is like dissing a USMC K-Bar. It’s just not smart. 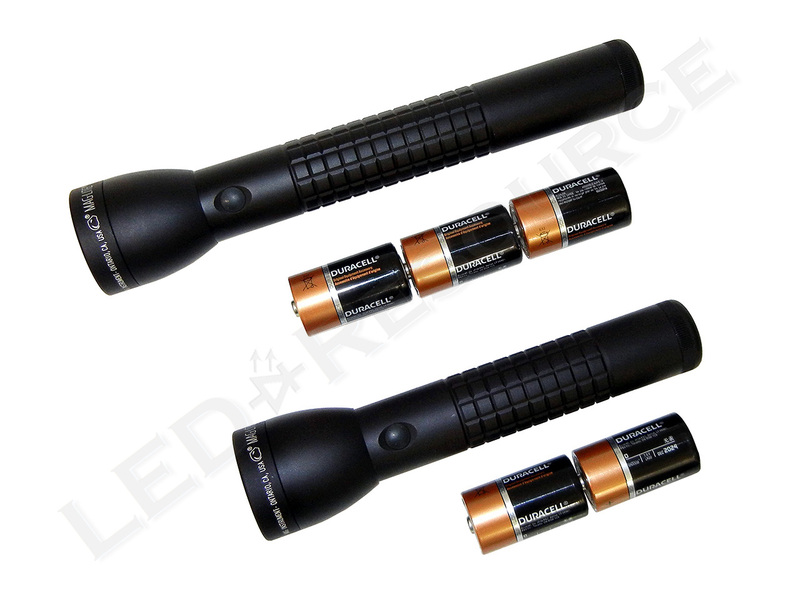 What rechargeable AA batteries did you use?